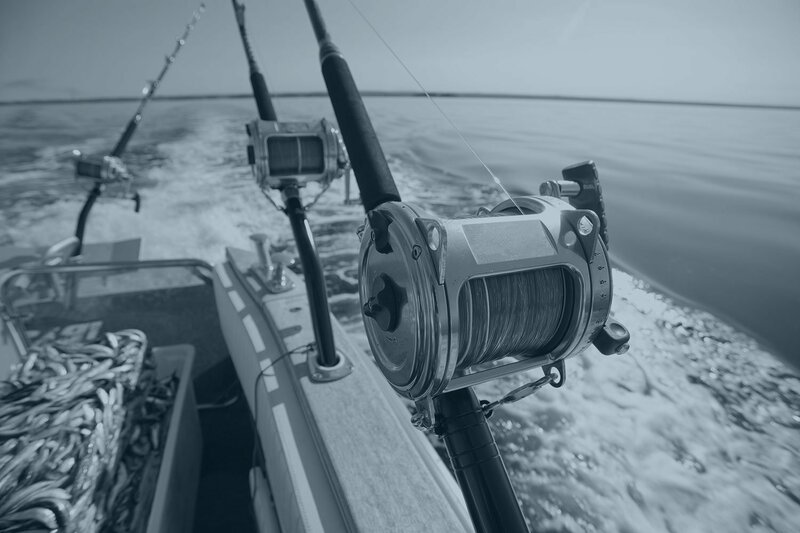 The Pasadena Sportfishing Group (PSG) is a non-profit/non-charitable organization focused on sharing fishing information & promoting camaraderie with fellow fishermen. Mark Galasso, USCG Master Captain of Tuna The Tide Charters on Maryland’s Eastern Shore will be our guest speaker at our May 13, 2019 monthly meeting. Our meetings are held on the second Monday of each month at Earleigh Heights VFC, 161 Ritchie Hwy (Route 2), Severna Park, MD. Our doors open at 6:00p.m. and the meeting starts at 7:30p.m. and our meetings are free and open to the public. Food and beverages are available and children will receive a free ice cream. A free door prize will be awarded to adults and children. 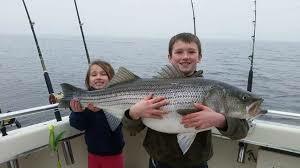 Fishing tackle raffle tickets and a 50/50 drawing will be held after the discussion by Mark on his ‘Fishing Techniques and Boating Adventures for the Chesapeake Bay in 2019’ that will last for about 45 minutes, during which questions and comments will be received by our members. BRING A FRIEND OR YOUR FIRST MATE! For more … Find out more! 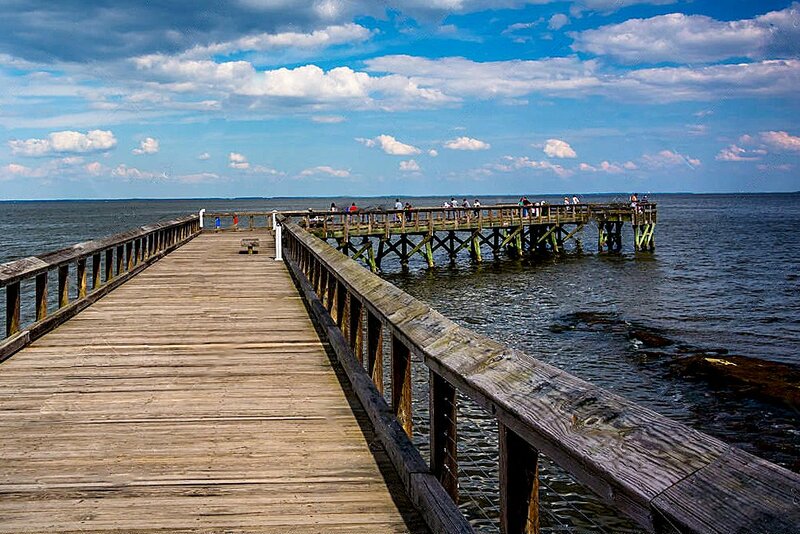 The PSG was instrumental in getting the fishing pier at Downs Park. We collected over 4000 signatures on a petition to support this endeavor.… Find out more!